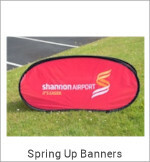 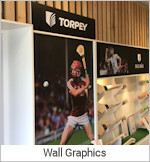 €379Poster size: 30" x 40"
€499Poster size: 40" x 60"
All Prices Quoted Include Trolley Handle. 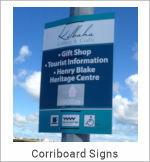 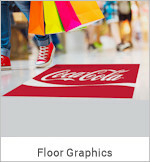 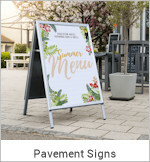 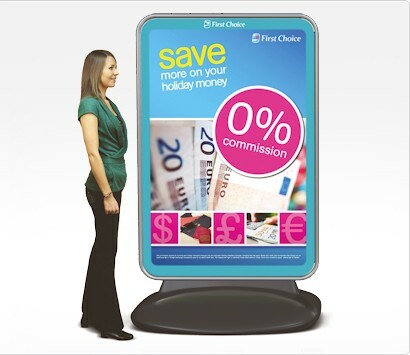 The Ultimate Poster Display Forecourt Pavement Sign. 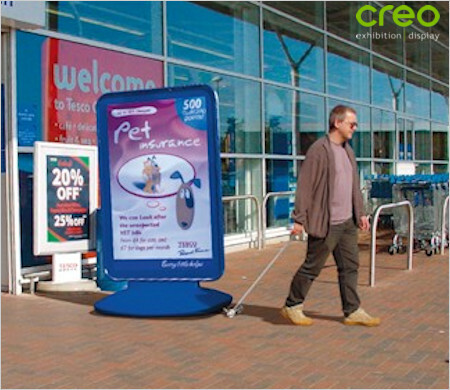 This is a powerful advertising display unit with 70% of purchase decisions made in-store driving footfall into the store is key. 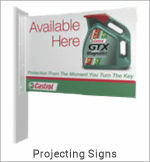 The Sentinel Forecourt Sign combines style with strength and offers effortless functionality. 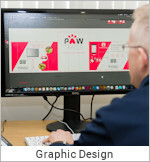 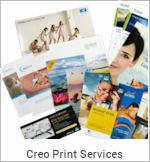 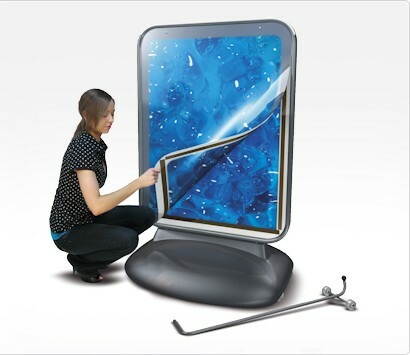 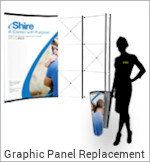 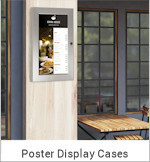 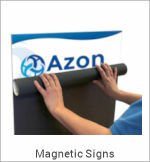 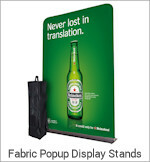 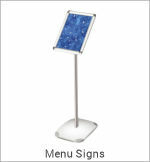 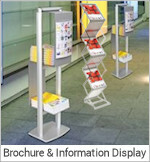 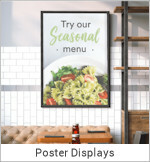 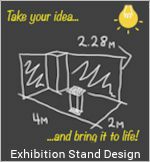 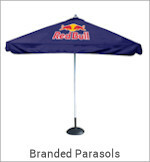 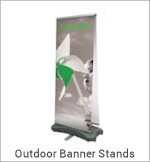 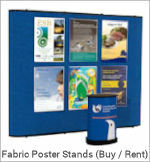 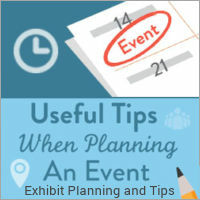 Posters can be changed with ease using the unique hinged magnetically closing poster holder. 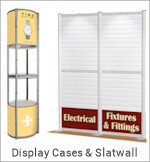 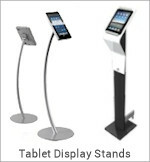 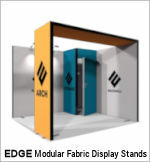 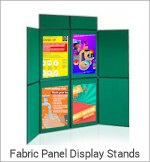 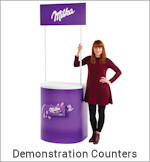 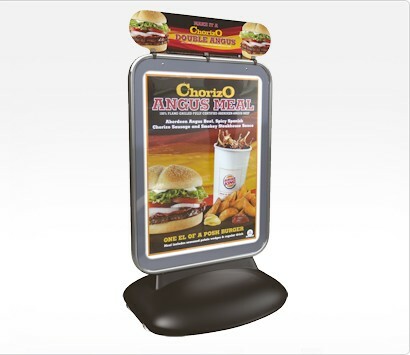 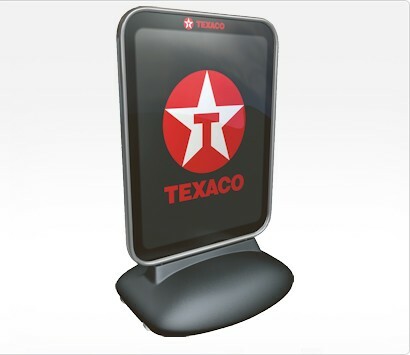 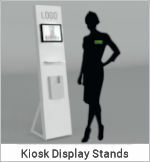 Double sided heavy duty Forecourt Display. 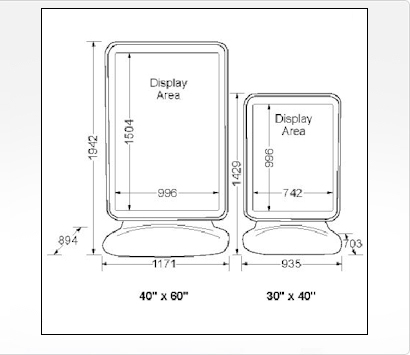 Smooth Rounded Corners for safety. 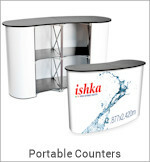 Unit is wheeled for ease of movement. 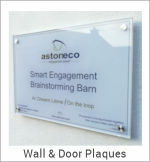 Stainless Steel tamper proof fixings retain poster in place. 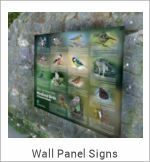 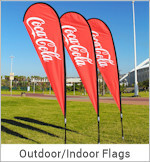 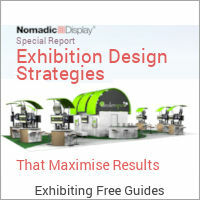 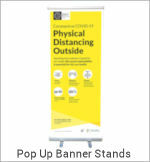 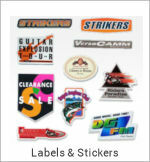 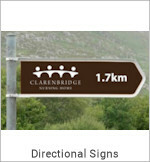 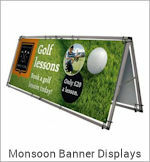 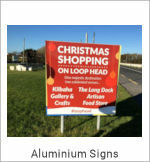 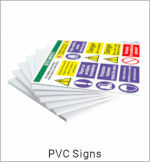 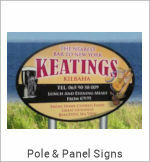 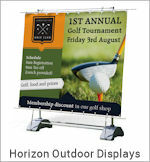 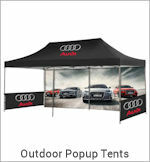 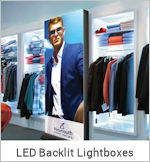 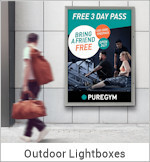 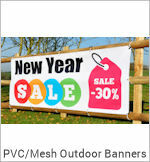 Clear Polycarbonate poster covers offer high visibility, poster protection and UV resistance. 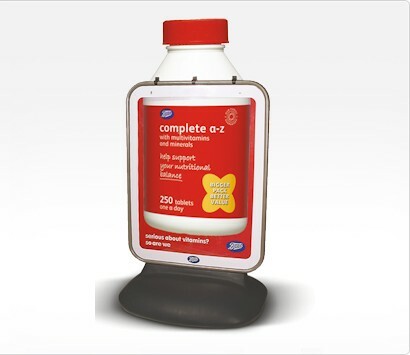 Water Fillable base for optimum stability.